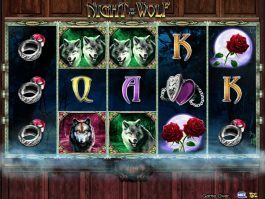 Bring the battle between dark and light moon on your computer screen and win some exciting prizes out of it. 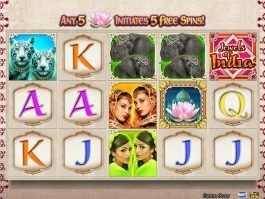 Developed by High 5 Games, the 5-reel and 720-payline the Moon Warriors slot game will take you to the Luna world, where you will get the chance win some big cash prizes out of this free slot machine with the help of some high valued symbols and lucrative features like Wild Bonus, Scatter Bonus, and Free Spins. 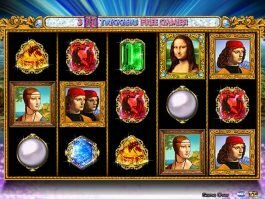 The game logo holds the key to win the top prize of the game, as 5 of the symbol on the screen will pave the way of picking the top prize of 1,000x your line-bet. 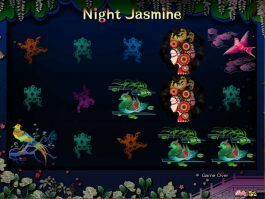 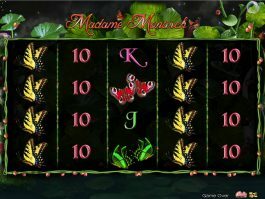 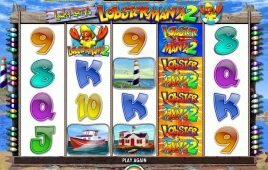 You can win 8 free games along with multipliers in this slot, as by landing the free spin symbols on the reels 1-5 simultaneously you can activate the feature. 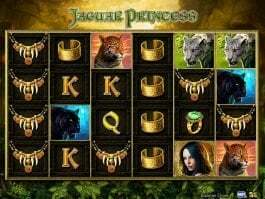 Wild symbols will come on the reels 1, 3 and 4 and trigger cash prizes in this online casino slot.